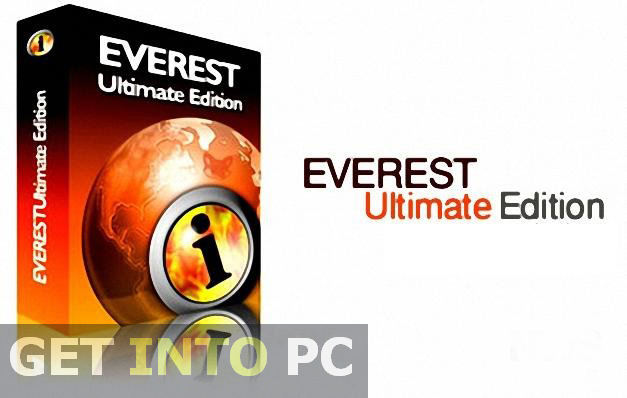 Everest Ultimate Edition Free Download Latest Version setup for Windows. It is full offline installer standalone version of Everest Ultimate 32 bit 64 bit. 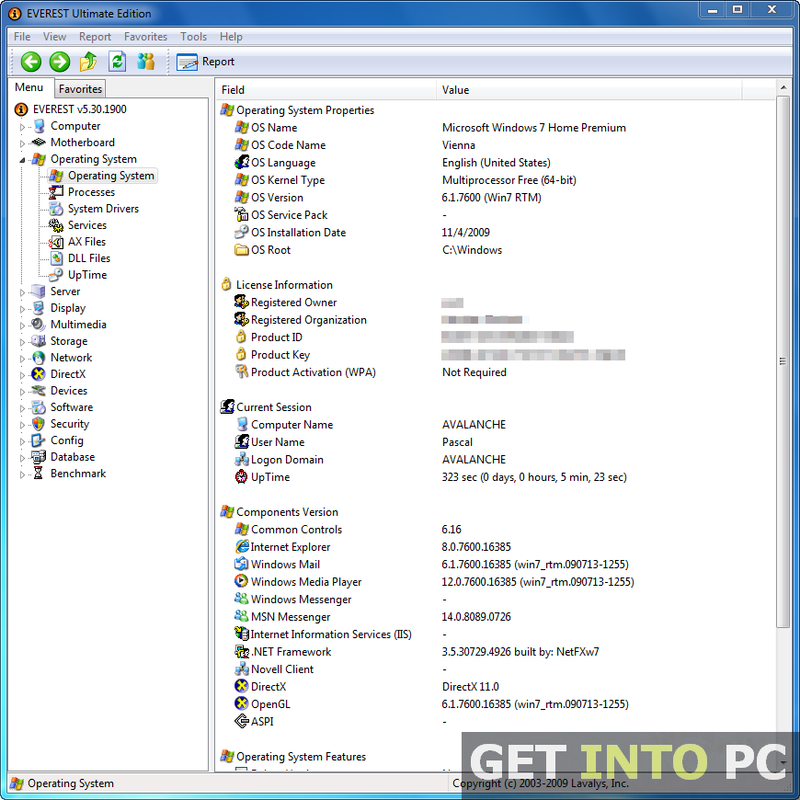 Everest Ultimate edition is the utility that will give you every bit of information about your system, its hardware, its installed drivers and the information about security and stability of the operating system. The installation process of this tool is quite easy. Its quick as well and within no time you will be able to complete the installation process is very quick and simple and within no time you are ready to use it at its fullest. Another great alternative to view system information is Speccy Software. The interface of the Everest Ultimate Edition is neat and clean. It is composed of a menu bar, a tool bar and a working area. There is a tree view panel towards the left side of the interface whose branches will give you the information about anything that you need. When you go on to explore it you will find out that there is general information about your computer like its name, DMI and summary. 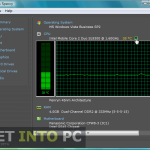 You can also download Sandra Lite which provides system diagnostics and reporting information too. Then on the next stop you can get the information about the motherboard. 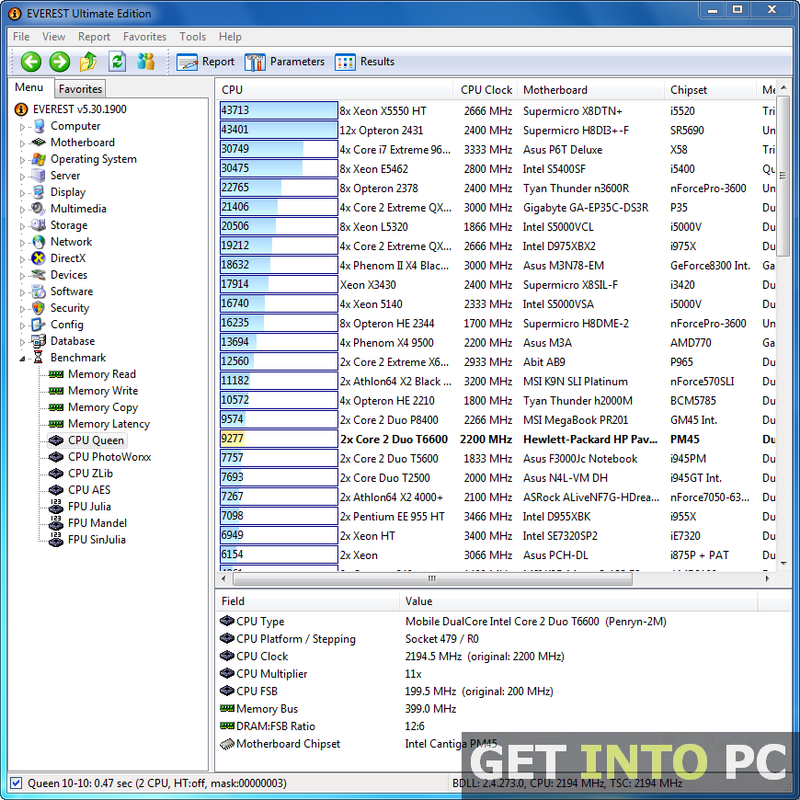 In this category you will find out info about CPU, chipset and many more. Then comes the general information about the Operating System which programs are running currently, which drivers have been installed etc. Other than these you can also get information about Server, Multimedia, Network and Storage. On a conclusive note we can say that Everest Ultimate Edition is the right choice for getting information about the computers. Designed with the emphasis on the ease of use, Everest Ultimate Edition is one such tool that any novice can also operate easily and can get information out of it. Below are some noticeable features which you’ll experience after Everest Ultimate Edition free download. Contains all the information about your system. Before you start Everest Ultimate Edition free download, make sure your PC meets minimum system requirements. 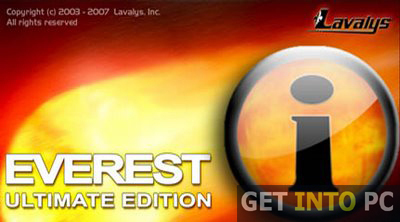 Click on below button to start Everest Ultimate Edition Free Download. 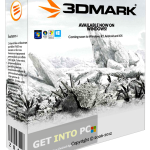 This is complete offline installer and standalone setup for Everest Ultimate Edition. This would be compatible with both 32 bit and 64 bit windows.